Iconic and very popular, long-time candy favorites from Japan are here! 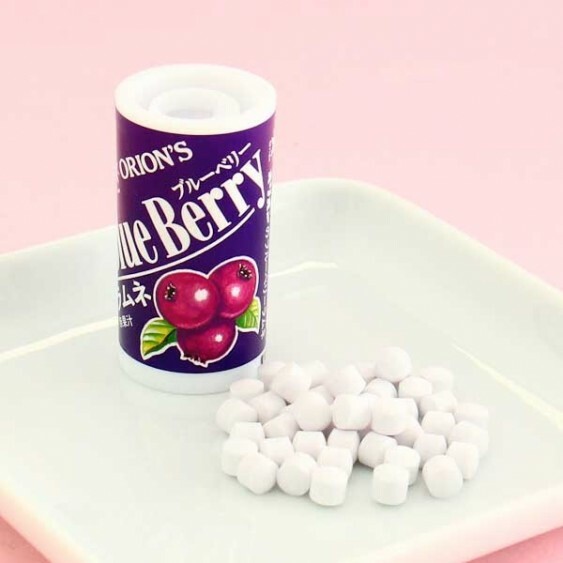 Try these Orion Mini Candies with blueberry flavor and see why they are so popular. 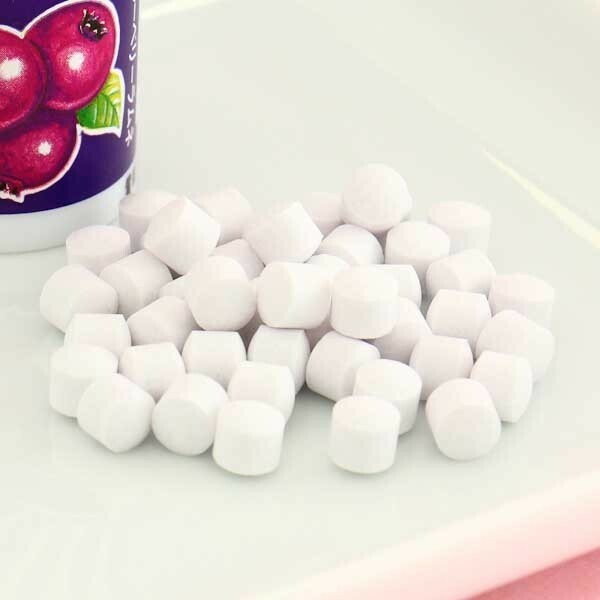 These small and hard candies are not too sweet and they crunch easily when chewed on. They come in cute little mini size cans which are super cute and reusable!